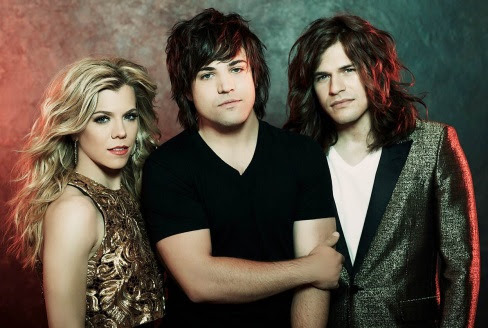 The Band Perry will be making a special appearance at the ACM Lifting Lives “One Night, Two Cities, All Music” Gala’s two locations – Omni Dallas Hotel and Fort Worth Zoo on Friday, April 17. Also announced, Montel Williams will co-host the Dallas gala joining previously announced hosts Garth Brooks and Trisha Yearwood, and Fort Worth co-host Nancy O’Dell. Previously announced performers include headliner Lady Antebellum and Hunter Hayes at the Omni Dallas Hotel, and headliner Keith Urban and Little Big Town at Fort Worth Zoo. 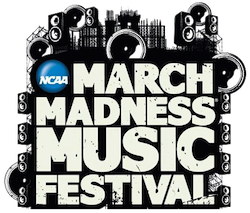 Lady Antebellum, Zac Brown Band, and Kacey Musgraves are among the artists taking part in the NCAA March Madness Music Festival, a three-day, free festival slated for White River State Park in Indianapolis. All three country artists will close the festival on Sunday, April 5. Part of Zac Brown Band’s performance will be featured during Capital One Championship Central, the National Championship pregame show which will air at 8:30 p.m. on CBS. Other artists slated to appear during the festival include Rihanna and Bleachers. 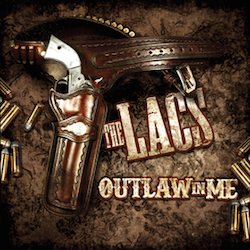 Duo The LACS return with their fourth studio album on Average Joes Entertainment, Outlaw In Me. The 13-song collection will hit stores May 26. 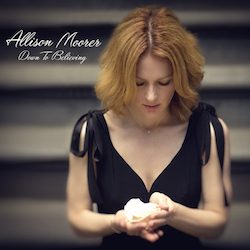 Singer-songwriter Allison Moorer will release the new project Down To Believing today (March 17). The 13-track project was produced by Kenny Greenburg, and marks Moorer’s eighth studio album since 1998’s Alabama Song.